CCM Tacks 9040R Inline Hockey Skates - Senior is rated 5.0 out of 5 by 2. The CCM Tacks 9040R Inline Hockey Skates are an entry level skate for the recreational and casual roller hockey player. With simple yet effective features the CCM Tacks 9040R inline skates offer a price effective option in an inline hockey skate. The CCM Tacks 9040R Roller Hockey Skates offer performance perfect for playing on outdoor surfaces in a recreational setting. The boot is similar to the Tacks 9040 Ice hockey skate with a injection tech mesh formed quarter package, but the outsole has been altered for the needs of inline chassis and outdoor conditions. 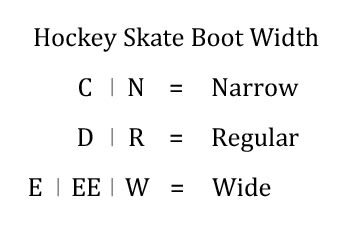 The outsole on the 9040R skates is a concave injection outsole that properly attaches with the Dual FastFrame aluminum chassis. The FastFrame chassis houses four 82A hard outdoor wheels that can withstand play on concrete and asphalt. On senior sizes the Tacks 9040R skates feature 80mm sized wheels and 76mm on junior sizes. 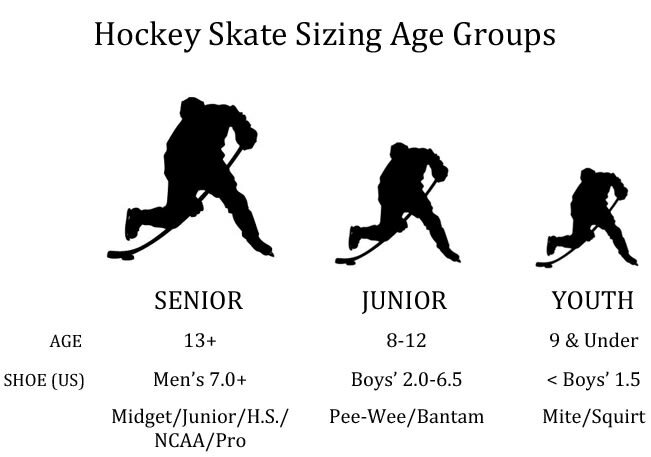 Both senior and junior sized skates will feature a straight framed chassis. The bearings on the 9040R inline skates are an ABEC5 rated bearing. Rated 5 out of 5 by Johnny10 from Just what I was looking for. Great entry level inline skates at a good price. Love them so far. I wear a 10.5 US shoe and the size 9 fit me perfect. I just bought skates I really enjoy it! Very happy with this! My question is whats the reason I get my leg skin peeled?I started to get skin peeled by using my inline skates? Hard to say exactly, could be unrelated to the skates or could be just part of the break-in process and that's your body working with the stress of new skates. I would suggest wearing long socks while you break the skates in and ideally every time you skate for the best comfort. Thanks!